Summary: The DIY Jewelry Contest for welcoming Mother’s day is over here. Learning Center has worked out the result and release in details for you according to fair assessment. We will award the cash prize to winners via PayPal. And the coupons and gift packages will be sent after we contact you via email. You can check our contest requirements and winning rules if you have certain confusions, or contact us via email directly. All the listed contestants please kindly check your email for coupons/scores. If you have any confusion about the result, feel free to contact us via our email: [email protected]. 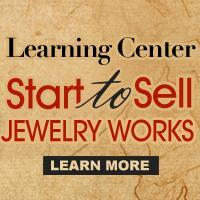 Thanks all the listed and unlisted contestants for joining our first jewelry making contest. 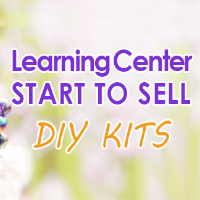 In the future, our Learning Center will try to hold more DIY contests, and try to offer more prizes for you. Just stay tuned!